The 4th best Comic Book store in Eastern Pennsylvania is called Golden Unicorn Comics and much like its namesake it is an elusive mystery. I once lost this store for six months or more. It just up and ran away from the location it had been in for most of my life. That was my hometown of Hazleton, a small aesthetically gorgeous town that is corrupt to its core. Seriously we need a Batman for my hometown these days…in fact feel free to send me some applications for the position. 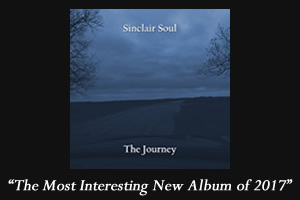 Returning to the subject at head I was utterly lost in a bleak comic book vacant town. Then one fateful day I discovered its new location in the thriving metropolis of McAdoo! In actually I had been at college for a semester and the store’s move occurred during that period. What makes the Golden Unicorn special is the fact that it pretty much looks exactly as you’d expect a small town comic store to look. It’s got one owner who works there all the time and it sells comic books almost exclusively. You see most comic stores have become ‘modern’ and now sell everything from T-Shirts to Action Figures. They have evolved into dens of all things geek. I’m not saying this evolution is a bad thing but the Golden Unicorn remains as it was before the big geek culture explosion of recent years. Dare I say you could travel back in time and walk into its old location and be convinced it was the new one. In the incredibly fast changing world we live in it is nice to have a place like this that somehow defies time and never fails to save you when you need to pick up some good back issues. The walls are adorned with amazing covers from all ages. Behind the glass of the front counter you can find classic issues ranging from X-Men to Spider-man with all things in between. The store has the usual D.C. , Marvel, Independent split in how it sells issues but what really makes this place great is the sheer volume of comics to choose from. 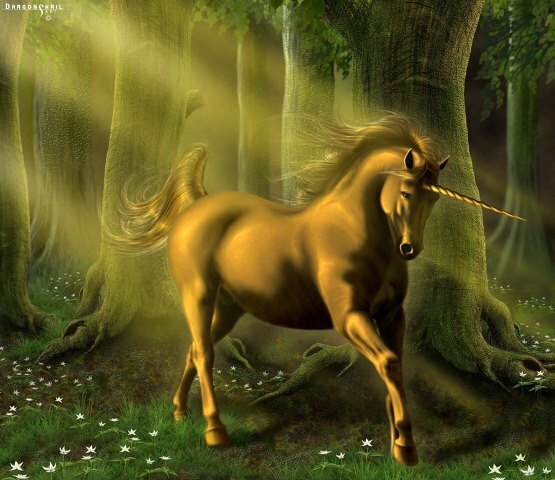 The Golden Unicorn has been alive for twenty plus years and you can tell. 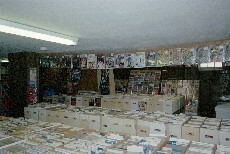 If you plan on starting a comic book collection in the near future this is the store you want to visit to get started. On a personal note this is the comic book store I ‘discovered’ comics in. I mean reading Giant Size X-Men # 1 was when I actually discovered them but it was in this store I first decided to pick a few series to follow; Joss Whedon’s Astonishing X-Men and Warren Ellis’s landmark run on The Invincible Iron Man. This was the place I began to really develop my taste for comic books. In essence it’s the store that hooked me and for that I will be eternally grateful. 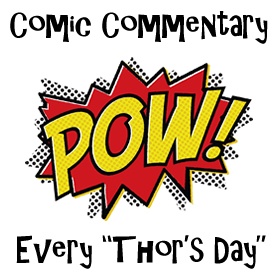 Check in next ‘Thor’s Day’ for the next best Comic Store in Eastern Pennsylvania!